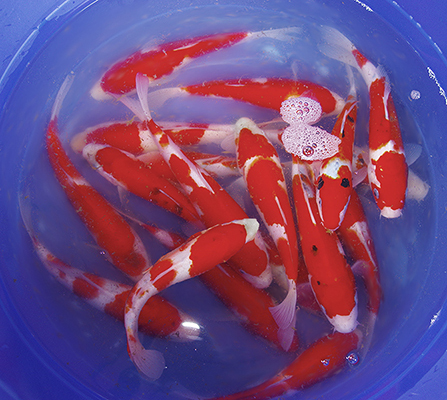 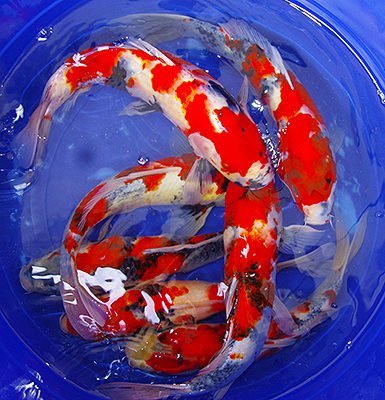 Our specialty is Koi imported from Japan. 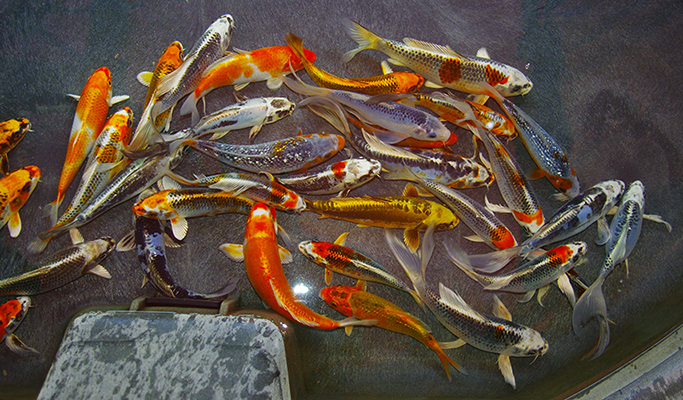 Specific requests can be made for size and type of koi. 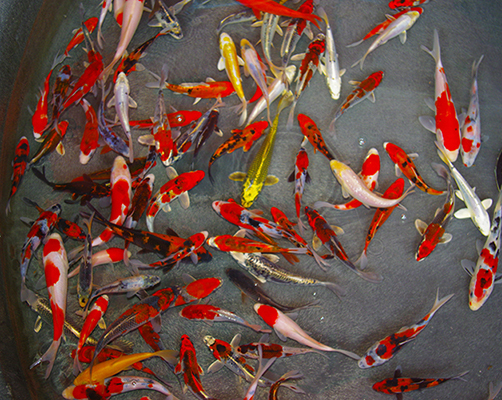 Individuals and wholesalers are welcome. 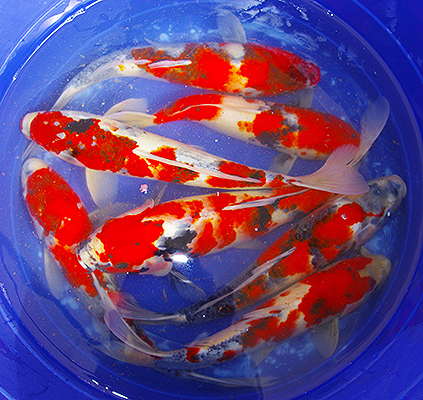 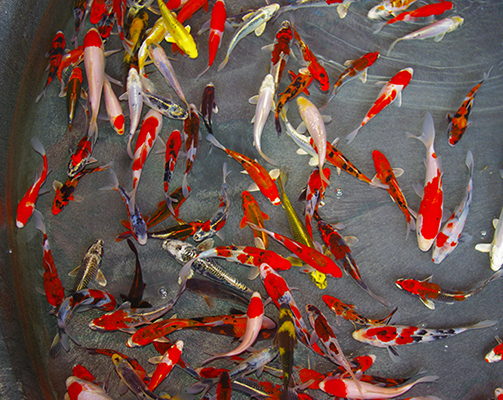 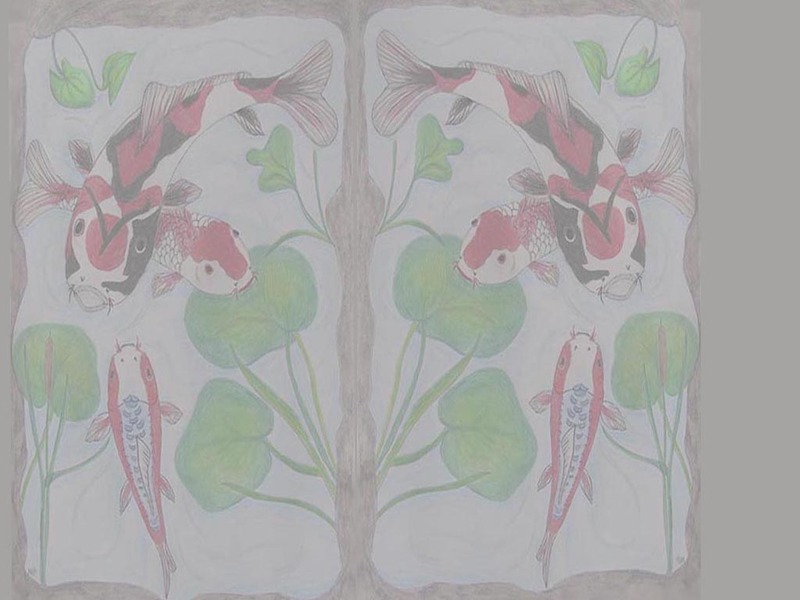 Please contact us to make an appointment for viewing our Koi.